For the second time around, I have met again the Star for All Season, Gov. 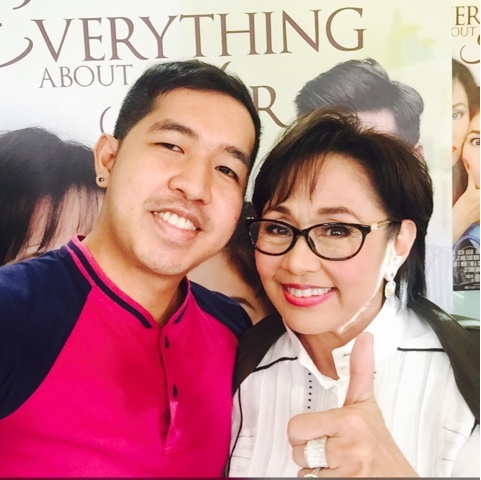 Vilma Santos! Well despite her busy schedule, she was still able to grace the bloggers for the blogcon of their movie "Everything About Her." Fresh from my marathon in Laguna, I didn't missed a chance to see and talk with her again. And yes, aside from lots of selfies, I even had an exclusive video interview with her. I first met Gov. Vi in 2012 during the blogcon of her horror movie "The Healing." May 2016: "Change is Coming"